Celebrated stand-up comic and writer Victoria Wood will star alongside Jason Isaacs in the second series of acclaimed BBC One drama, Case Histories, which started shooting in Edinburgh this week. 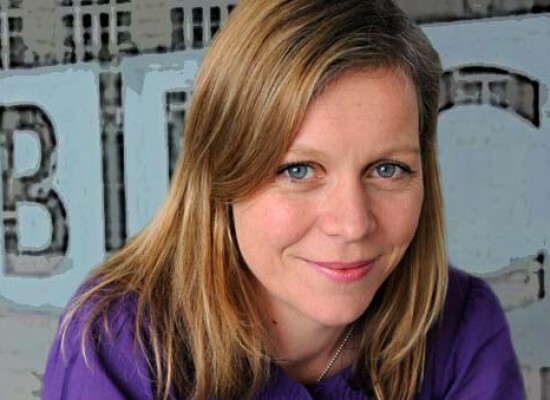 Helen Gregory, Executive Producer for Ruby Film and Television, says: “Ruby Film and Television is delighted to be returning to the very special beauty of Edinburgh, hometown of Kate Atkinson, to film three new feature length Jackson Brodie stories with Jason Isaacs. Adapted from Kate Atkinson’s compelling novels, three-part drama Case Histories is a Ruby Film and Television production for BBC One through BBC Scotland. Jason Isaacs reprises his role of Jackson Brodie, a complex and compulsive private investigator who attempts to unravel disparate case histories in modern-day Edinburgh. Victoria Wood joins the Case Histories cast for the first of three 90-minute stories, adapted from Atkinson’s novel ‘Started Early, Took My Dog’. Other cast confirmed for the first episode of the second series include James Cosmo, Gary Lewis and Maurice Roëves (The Damned United, Hallam Foe, River City). As well as Isaacs, the second series sees the return of Case Histories regulars Amanda Abbington, Millie Innes and Zawe Ashton. The three-part drama is produced by Eric Coulter and directed by Kenny Glenaan and David Richards. The first episode of the new series is written by Peter Harness with episodes two and three written by Emily Ballou and Debbie O’Malley respectively. Further casting for the remaining two episodes will be announced in coming weeks. Case Histories will transmit on BBC One in 2013. X Factor charity single to be ‘Heroes’ cover?